Gorton Monastery Wedding Photographer we shot the wedding of Rachael + Dene in April 2017 and we’ve been looking forward to it for about 2 years. 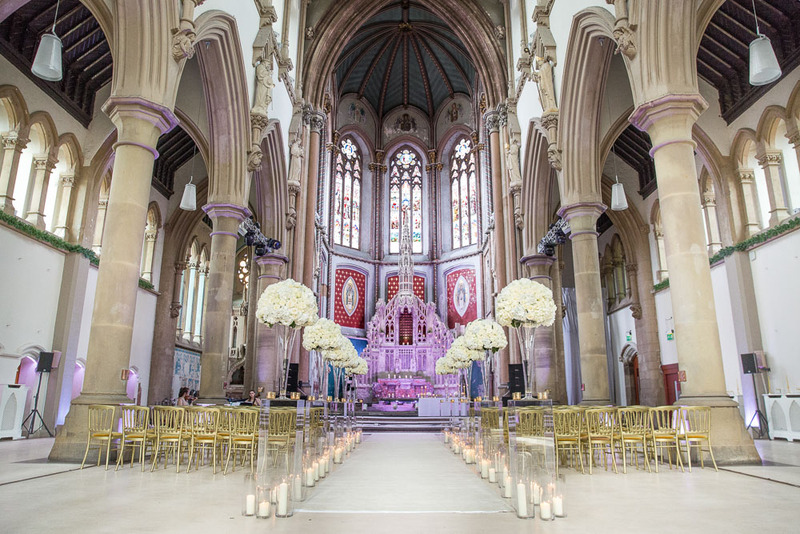 The venue is amazing, it’s an architectural masterpiece and has been refurbished to a really high standard. 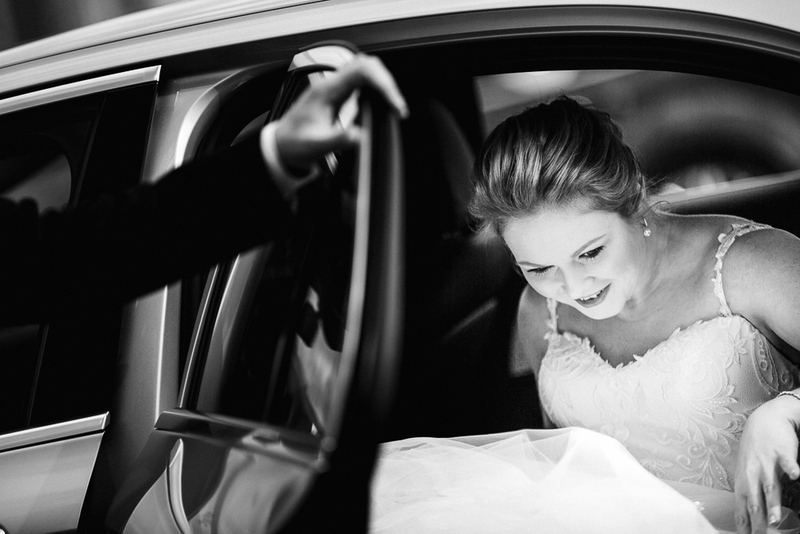 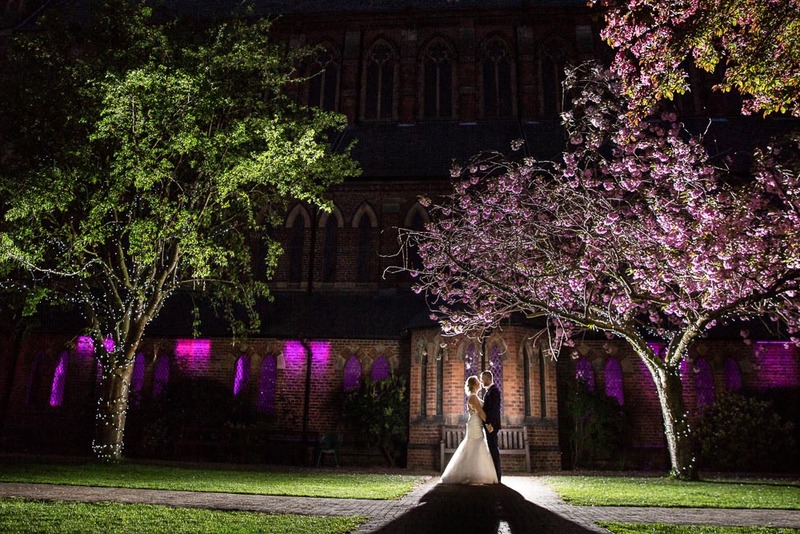 It’s a venue that will take your breath away the moment you see it. 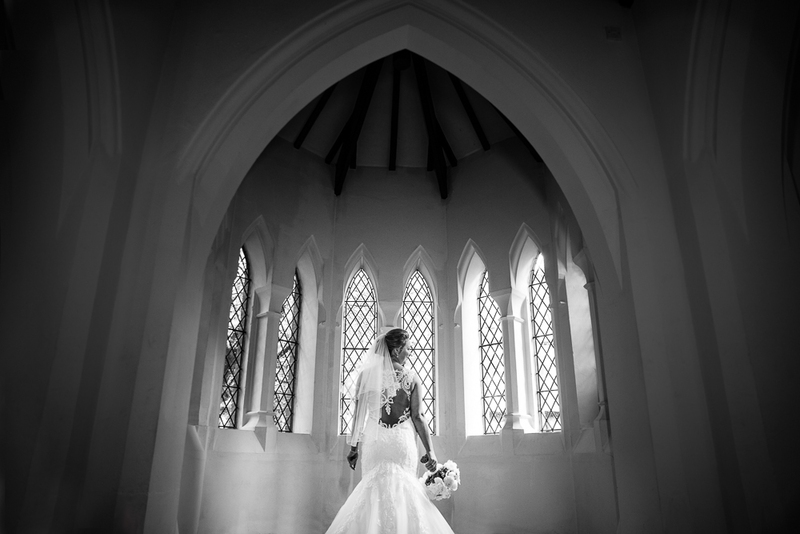 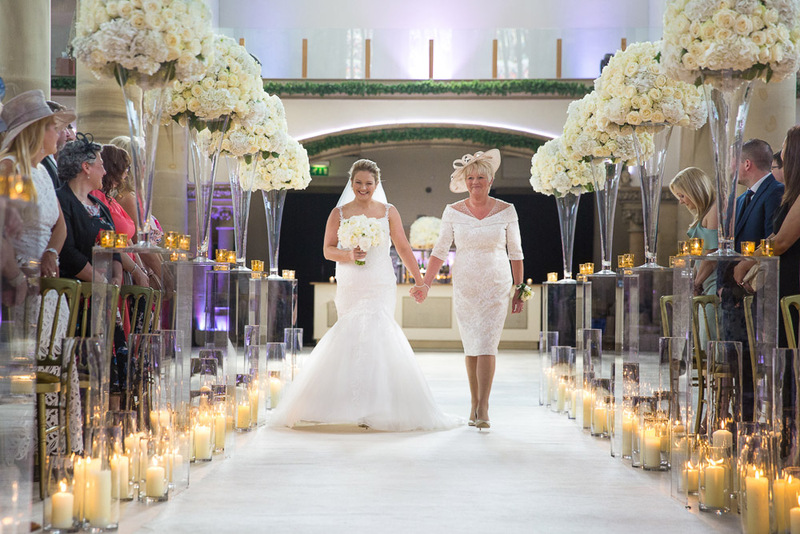 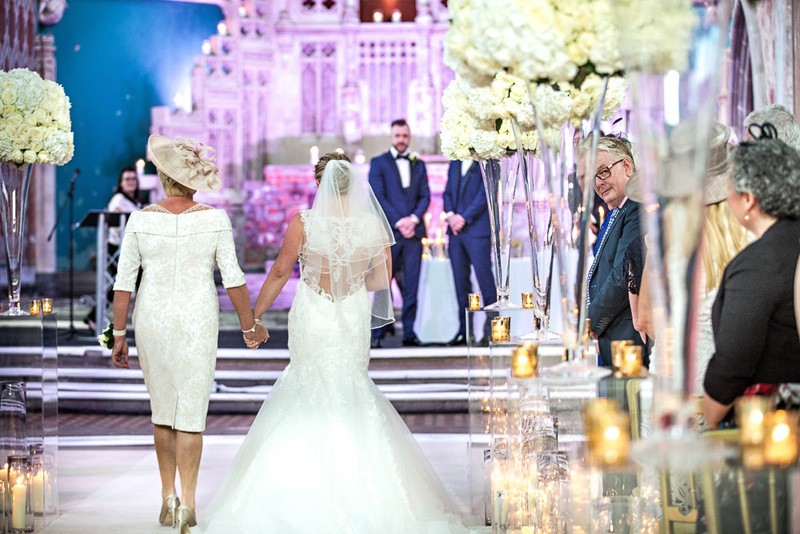 Walking down the aisle at Gorton Monastery must make any bride feel amazing, it’s luxurious and spacious and must give you butterflies just looking at your groom waiting for you. 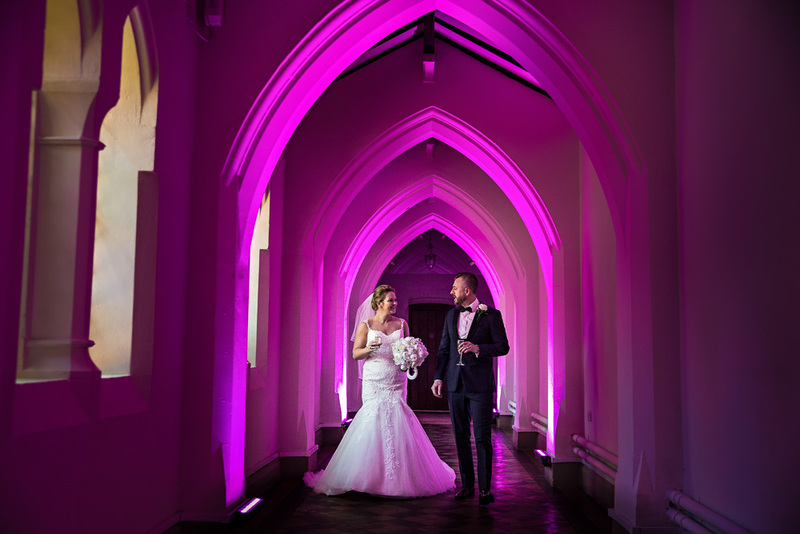 The Monastery has added additional lighting up around the room which looks spectacular, there may be the odd occasion where the image will look better black & white due to the purple or pink lights which can effect skin tone. 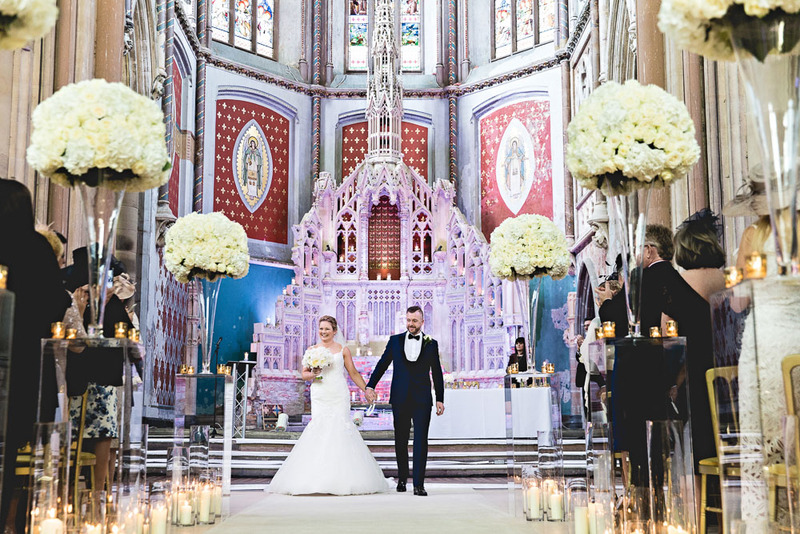 If you love architecture then this is for you, a key feature of this venue is how grand it is. Top tip is to dress the room with flowers and candles as it looks so big that smaller decor could look a little lost. 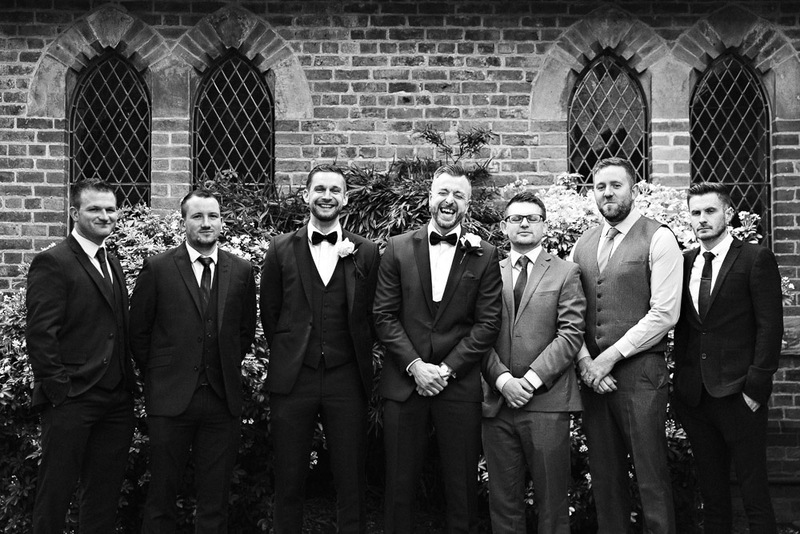 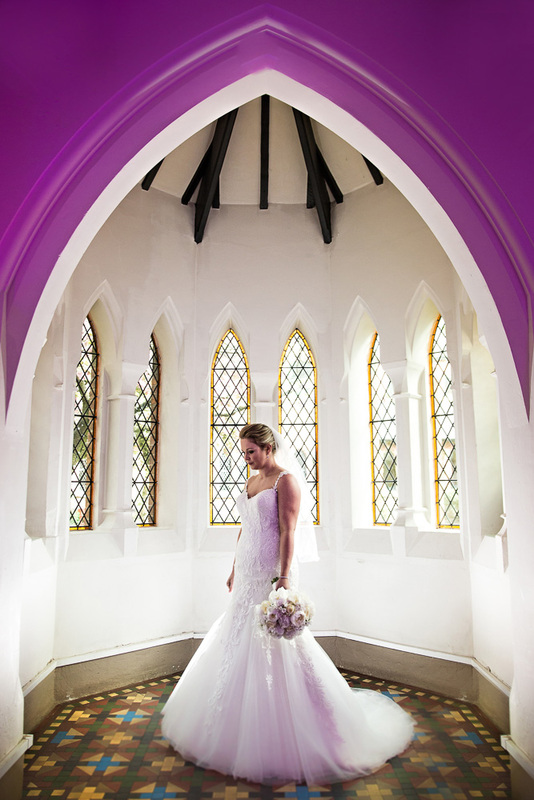 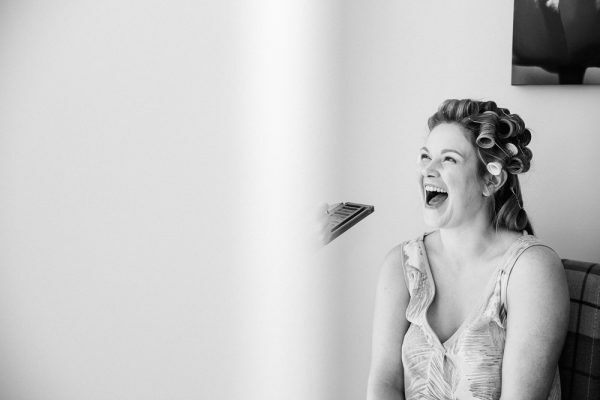 The Monastery has a new purpose built annexe that is perfect for you and your guests to hang out whilst they are turning the ceremony into the breakfast, we’d recommend getting something to entertain your guests like a magician or some music as it will take about an hour or 2 to get it ready. 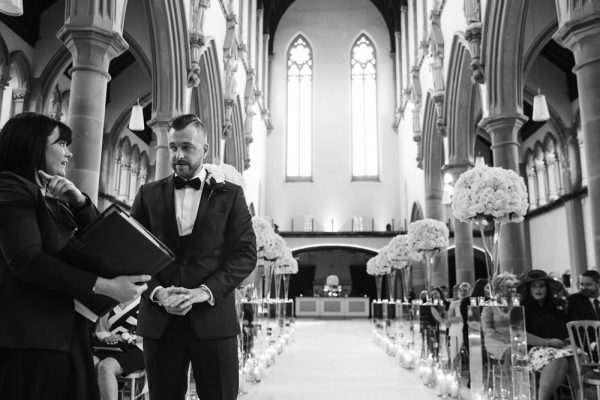 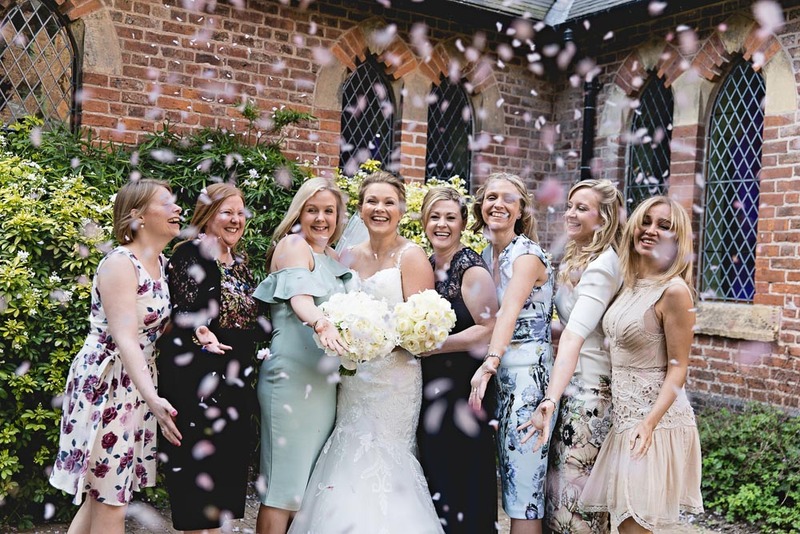 We always love weddings in the heart of the city and Gorton Monastery is one of those wow venues, it has style, a class with a timeless feel so we’d highly recommend it to couples on the hunt for something different. 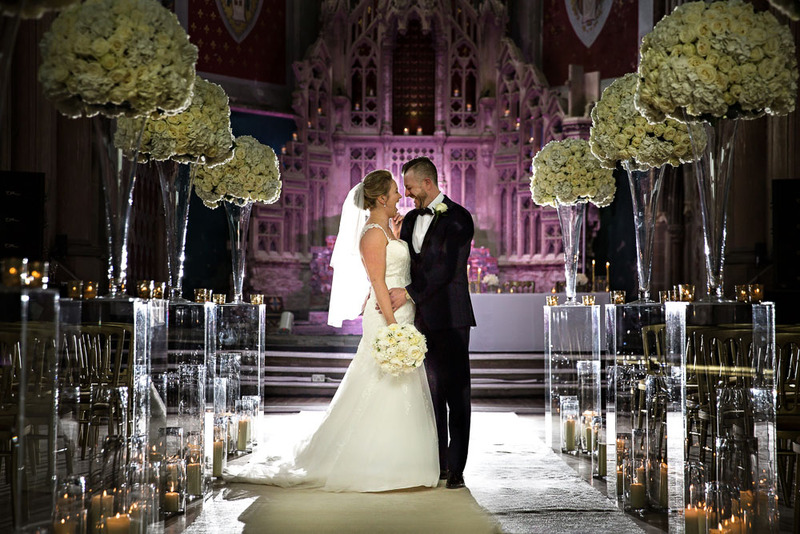 If you would like us to take pictures of your Gorton Monastery wedding then please get in touch and ask us for a price list, we do offer hourly rates for those couples on a budget.